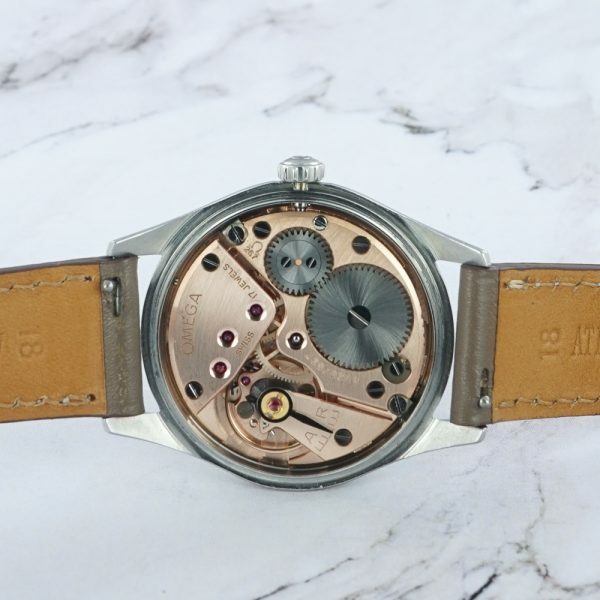 Gilt dials are getting hotter, difficult not to understand why. 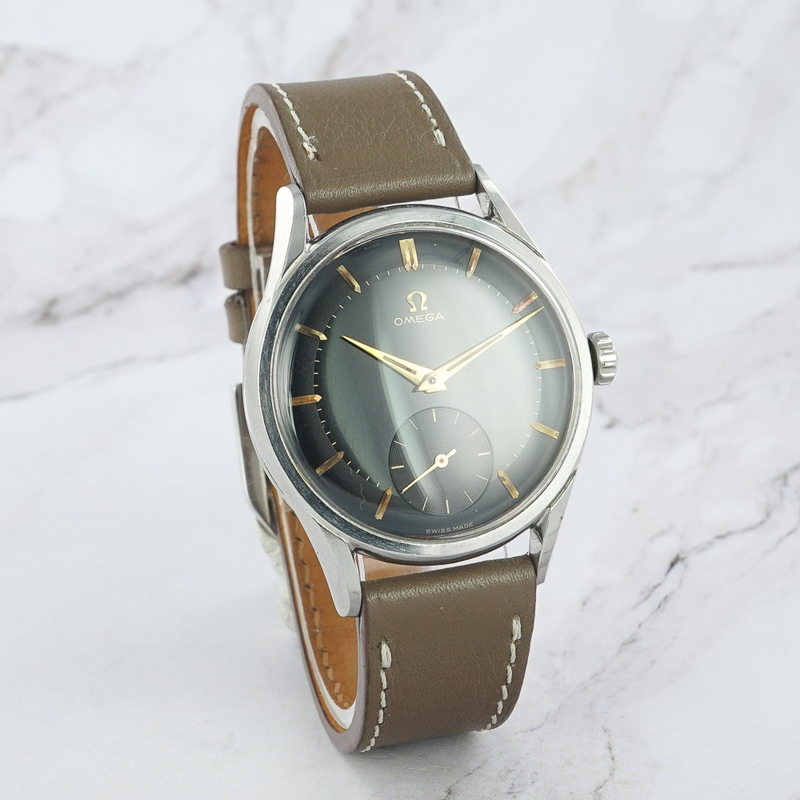 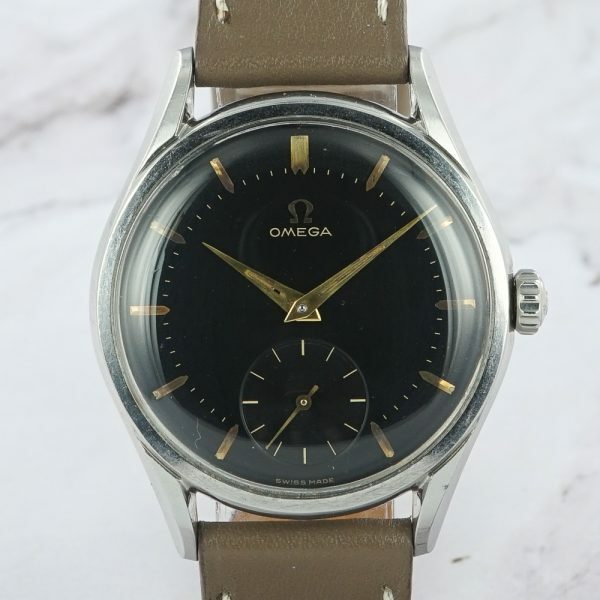 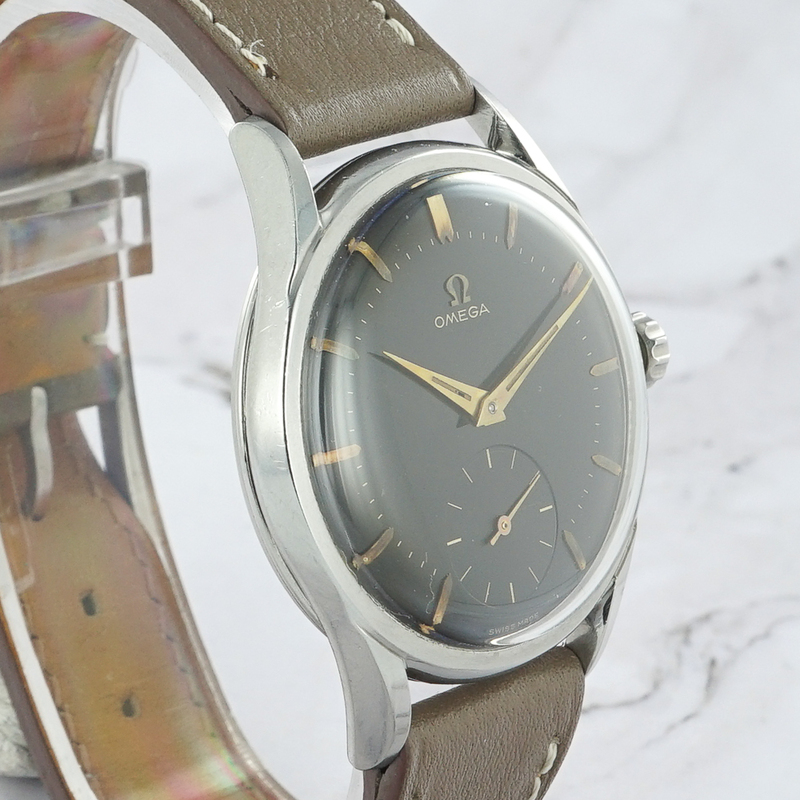 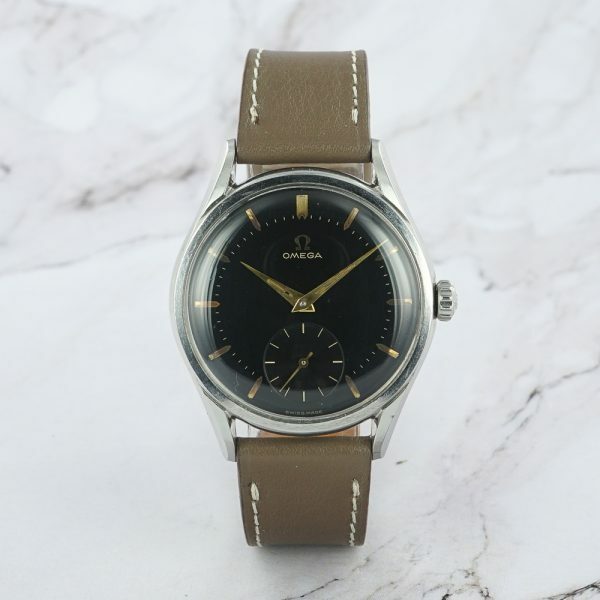 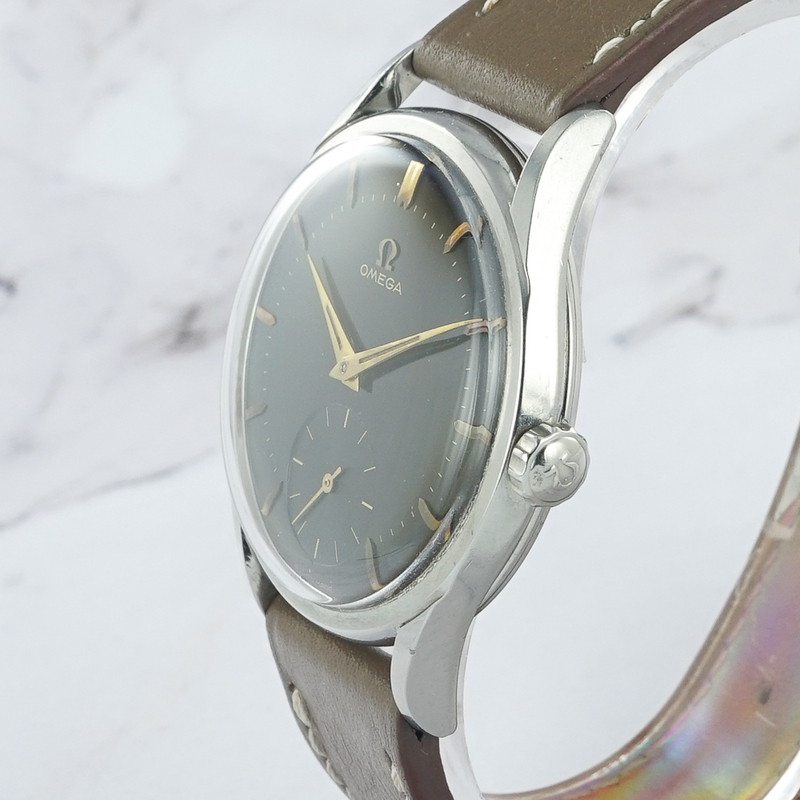 This thin and distinctive manual Omega feature an absolutely stunning black matte/glossy dial in outstanding condition, with golden writings and indexes, showing a lovely patina, adding more character to this rare watch. The manually wound 267 caliber is itself a gift to the ear and will discretely remind you of its presence at your wrist. 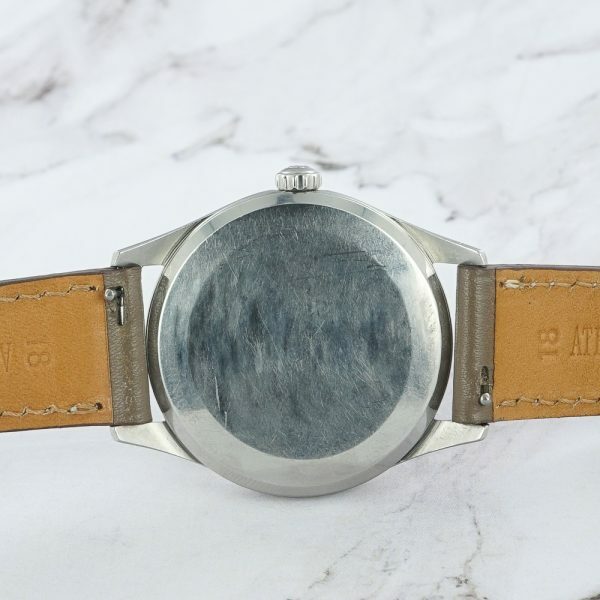 Wearable on a taupe calfskin strap, as what we offer here, it will also pair nicely with a black grained leather, or something more exotic. 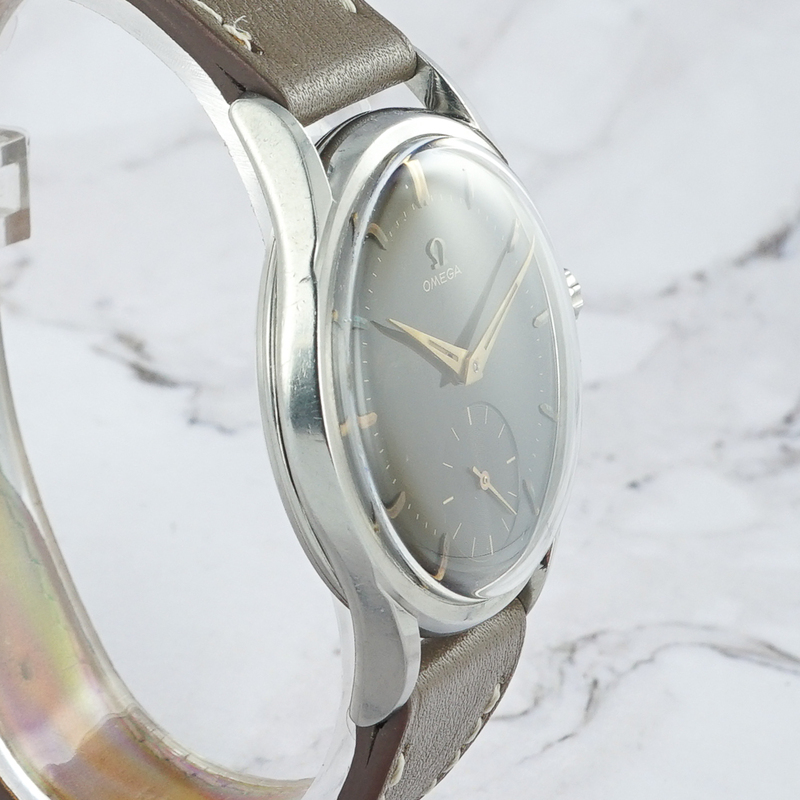 In any case, a perfect choice. The watch is overall in very good condition. The dial is pristine, with only some very light patina to the indexes. 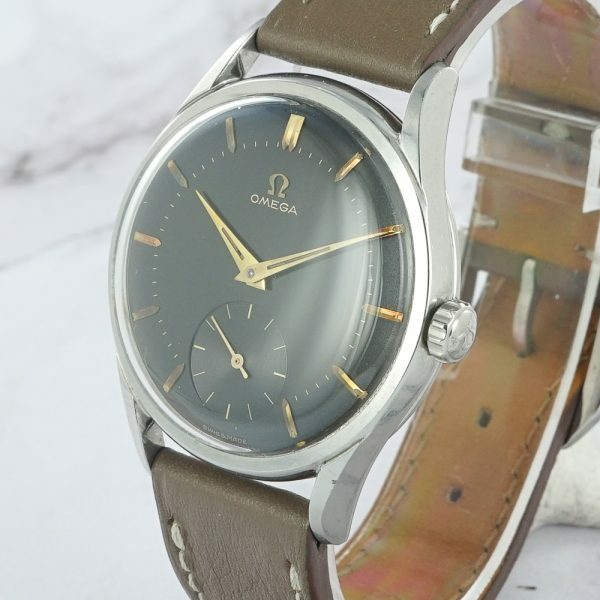 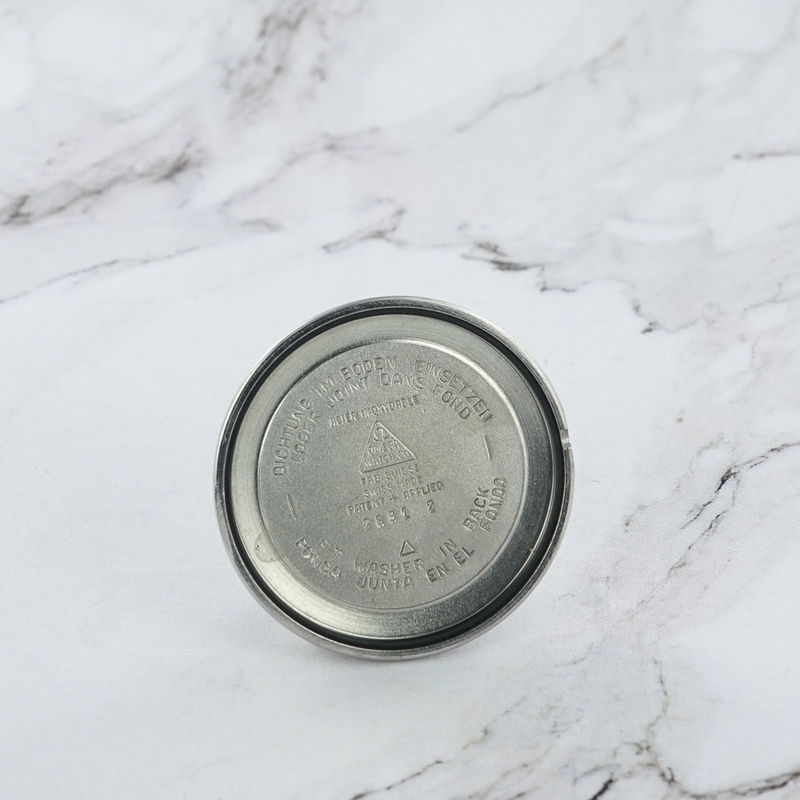 The case shows some barely noticeable aging marks. 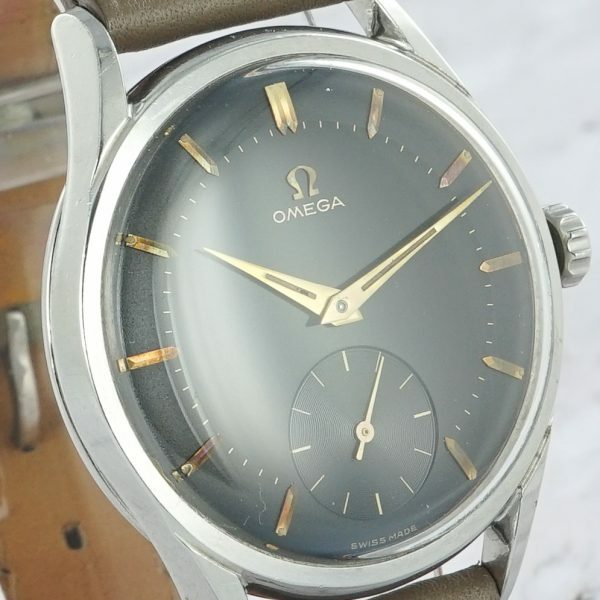 The hands, like the dial, keep their original tritium, with a light loss on the hour hand.